Vhueni Village Lodge is a Thohoyandou hotel providing accommodation in 30 guest rooms for tourists visiting the Soutpansberg region. 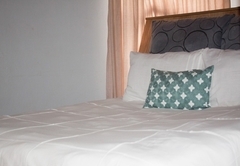 Situated in the Vhembe District, Vhueni Village Lodge provides bed and breakfast accommodation in a relaxed and comfortable atmosphere. Attractions nearby include the Phiphidi Waterfalls, The Holy Forest, Nandoni Dam and the Kruger National Park. 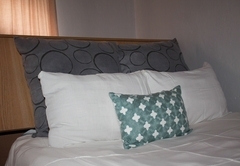 Vhueni Village Lodge offers a selection of rooms that can accommodate two guests and all are en-suite. 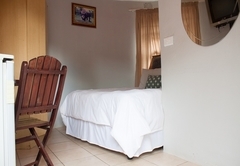 Each room has TV with DStv, a bathroom with a shower, air-conditioners and ceiling fans. This room is furnished with a double bed. 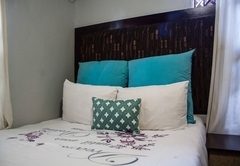 These double rooms are furnished with a double bed. 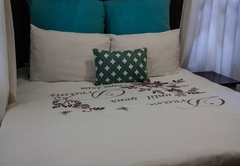 The Queen room is furnished with a double bed. This room can accommodate three people. 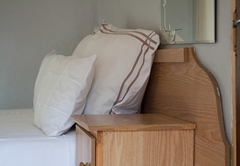 It is furnished with a double bed and a single bed. This room has one double bed. This room can accommodate two people. The room is en-suite. 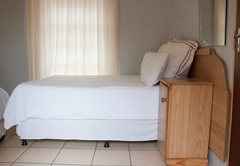 Each room is fitted with a DSTV, geyser, shower, toilets, and one bed. 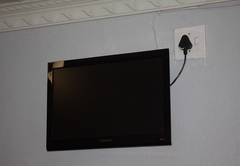 All rooms are fitted with air conditioners and ceiling. This room has one ultra luxurious double bed. This room can accommodate two people. The room is en-suite. 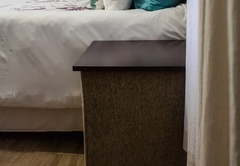 Each room is fitted with a DSTV, geyser, shower, toilets, and one bed. 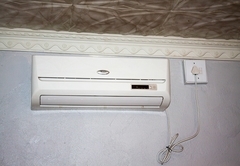 All rooms are fitted with air conditioners and ceiling. This room has two single beds. This room can accommodate two people. The rooms are en-suite. Each room is fitted with a DSTV, geyser, shower, and toilets. All rooms are fitted with air conditioners and ceiling. This room can accommodate two people. The rooms are en-suite. 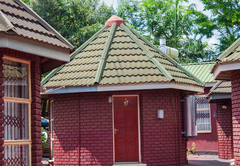 Each room is fitted with a DSTV, geyser, shower, and toilets. 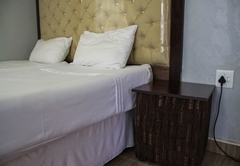 All rooms are fitted with air conditioners and ceiling. This room can accommodate three people. The room is en-suite. 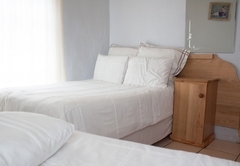 Each room is fitted with a DSTV, geyser, shower, toilets, one double bed, and one single bed. 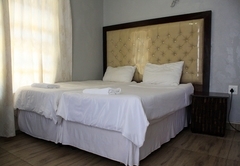 All rooms are fitted with air conditioners and ceiling. Child policyChildren over the age of three are welcome.